We do lot of research and read reviews of people and career coaches to come up with the top 10 list of books. Our previous book recommendations got a great response from the reading enthusiasts and so we have come up this new recommendation for the year 2019. Get 2 audiobooks + 2 Audible Originals, when you try Audible free. For a limited time, 3 additional titles, “Finding Ultra”, “Good Calories, Bad Calories”, and “Do Over” will be added to your library automatically at no additional cost to you. 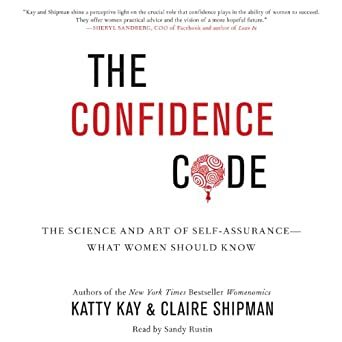 Combining cutting-edge research in genetics, gender, behavior, and cognition – with examples from their own lives and those of other successful women in politics, media, and business – Kay and Shipman go beyond admonishing women to “lean in”. Instead, they offer the inspiration and practical advice women need to close the gap and achieve the careers they want and deserve. Sutton and Rao have devoted much of the last decade to uncovering what it takes to build and uncover pockets of exemplary performance, to help spread them, and to keep recharging organizations with ever better work practices. Drawing on inside accounts and case studies and academic research from a wealth of industries– including start-ups, pharmaceuticals, airlines, retail, financial services, high-tech, education, non-profits, government, and healthcare– Sutton and Rao identify the key scaling challenges that confront every organization. 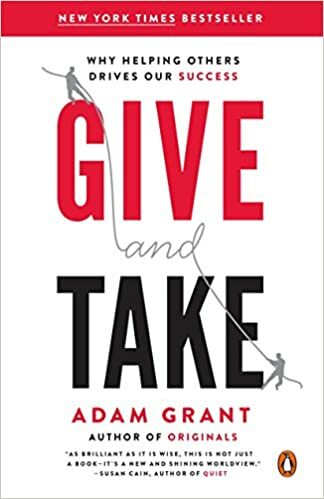 They tackle the difficult trade-offs that organizations must make between whether to encourage individualized approaches tailored to local needs or to replicate the same practices and customs as an organization or program expands. They reveal how the best leaders and teams develop, spread, and instill the right mindsets in their people– rather than ruining or watering down the very things that have fueled successful growth in the past. They unpack the principles that help to cascade excellence throughout an organization, as well as show how to eliminate destructive beliefs and behaviors that will hold them back. 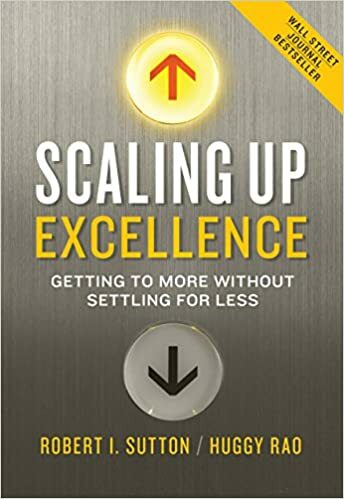 Addressing all levels of the corporate ladder, from customer service to the CEO, this business-savvy handbook explores “The Excellence Myth,” revealing a new philosophy of excellence to help individuals and organizations reach their performance potential. Including both personal anecdotes as well as the results of a 23,000-participant study, the book details the keys to expanding leadership skills, improving employee satisfaction and job performance, and securing customer loyalty. 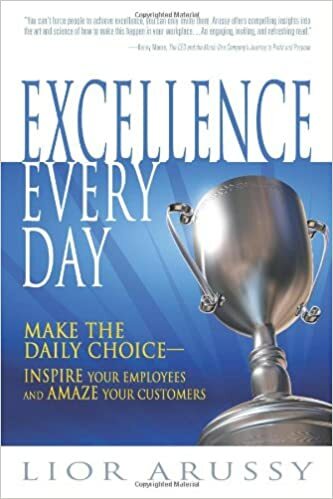 The guide also explains how making “The Daily Choice” will empower employees to reach new heights of excellence, creating delightful customer experiences and achieving results from the bottom up. A trusted advisor to America’s top corporations and recognized as one of today’s preeminent marketing experts, Jay Abraham has created a program of proven strategies to help you realize undreamed-of success! Unseen opportunities face each of us every day. Using clear examples from his own experience, Jay explains just how easy it can be to find and/or create new opportunities for wealth-building in any existing business, enterprise, or venture. 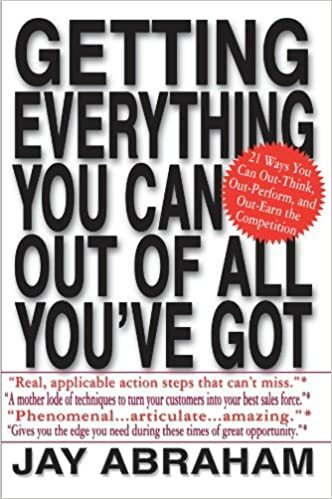 In Getting Everything You Can Out of All You’ve Got: 21 Ways You Can Out-Think, Out-Perform, and Out-Earn the Competition, the program focuses on helping you spot the hidden assets, overlooked opportunities, and untapped resources around you, and gives you, and gives you fresh eyes with which to see and capitalize on them. You’ll also learn how to adapt and apply these tools to your unique circumstances to maximize your income, influence, power, and success. You can design your own career, so you love what you do! You only have one life: why settle for anything less? 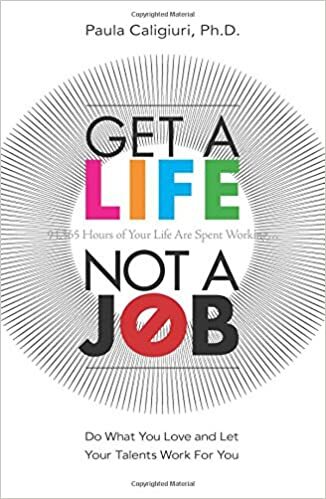 Whether you’re an entrepreneur or working within a company, Get a Life, Not a Job shows how you can make it happen for yourself. You’ll learn how to move towards a fulfilling career that offers greater work-life balance, financial security, and personal control over your future — and more sheer pleasure and inspiration from the work you do. You’ll learn how to allocate more time to roles you enjoy, and shed roles you can’t stand… identify career choices you’ll be passionate about, and build your skills and abilities to match them… improve your career without leaving your employer, and make your position more resistant to downsizing… define a mix of several stimulating and liberating wealth-building activities that keep your life engaged and balanced… keep personal relationships healthy while you pursue work you’ll love. This book doesn’t just teach you powerful career techniques: it profiles people in all walks of life who’ve used these them to build truly inspiring careers. With greater workplace uncertainty than ever, you can no longer afford to let anyone else control your destiny — or to maintain outdated “psychological contracts” with your employer. You need to take control of your own career and future. 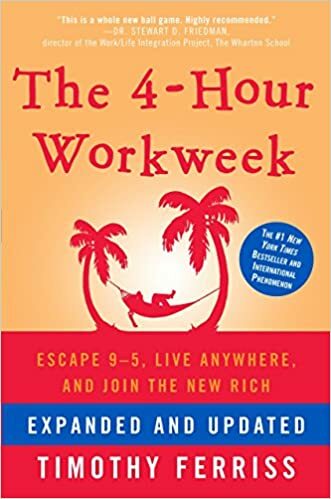 With this book’s help, you can do just that — and make work more fulfilling than you ever dreamt possible. Creativity is crucial to business success. 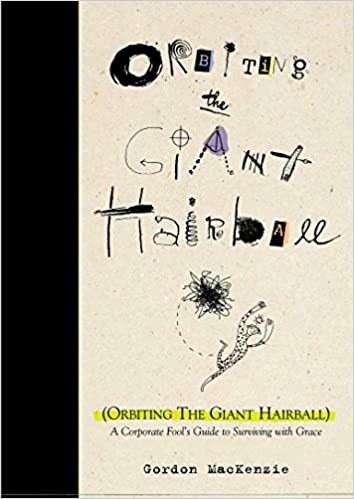 But too often, even the most innovative organization quickly becomes a “giant hairball”–a tangled, impenetrable mass of rules, traditions, and systems, all based on what worked in the past–that exercises an inexorable pull into mediocrity. Gordon McKenzie worked at Hallmark Cards for thirty years, many of which he spent inspiring his colleagues to slip the bonds of Corporate Normalcy and rise to orbit–to a mode of dreaming, daring and doing above and beyond the rubber-stamp confines of the administrative mind-set. In his deeply funny book, exuberantly illustrated in full color, he shares the story of his own professional evolution, together with lessons on awakening and fostering creative genius. 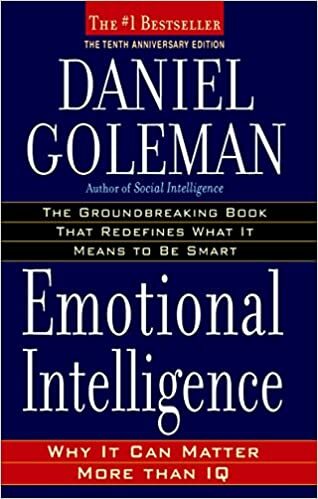 Originally self-published and already a business “cult classic”, this personally empowering and entertaining look at the intersection between human creativity and the bottom line is now widely available to bookstores. 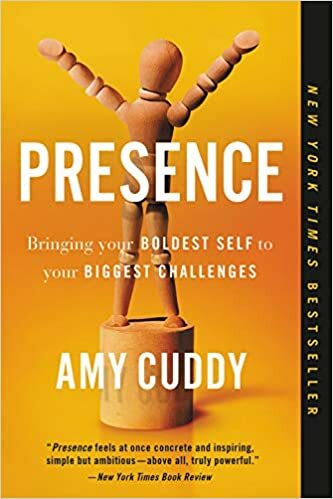 It will be a must-read for any manager looking for new ways to invigorate employees, and any professional who wants to achieve his or her best, most self-expressive, most creative and fulfilling work.